Located on a nature reserve in the hills of Tuscany, our 1100- acre organic farm, Tenuta di Spannocchia, hosts guests from around the world. 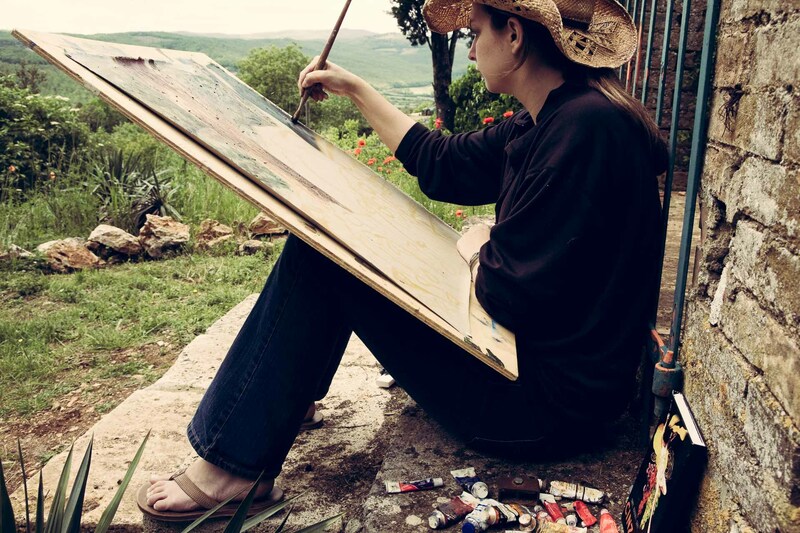 Scholars, artists, musicians and environmentalists visit our historic estate to experience the stunning natural setting and support our conservation efforts. 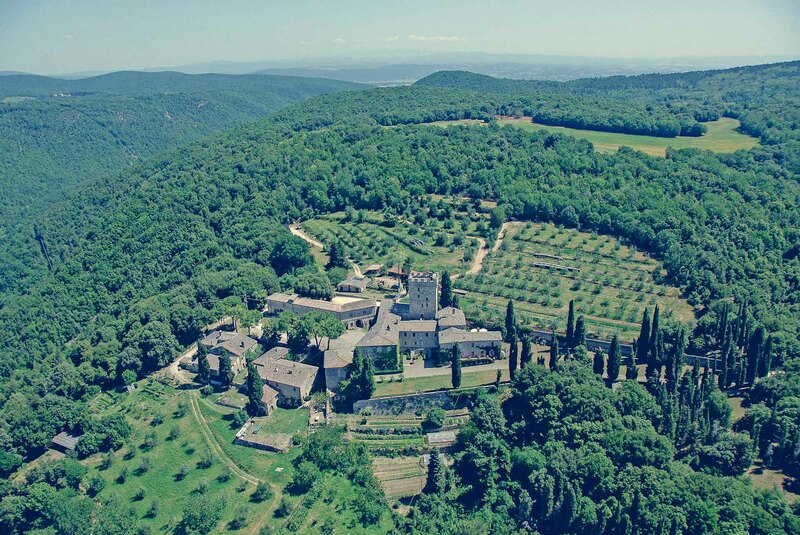 At Spannocchia, we are committed to preserving the original property as well as promoting sustainable living. We produce certified organic olive oil, wine and our vegetable garden provides produce for authentic seasonal cuisine. Spannocchia offers a unique experience for travelers looking to see a lesser-known side of Tuscany. Ideally located within short driving distance of Florence, Siena, and many scenic Tuscan hill towns, but isolated enough to enjoy the natural beauty of the local landscape, Tenuta di Spannocchia allows visitors to immerse themselves in a historical, agricultural estate. The centuries old architecture of the original tower and aristocratic home, as well as the many restructured farmhouses, provide the optimal setting to relax and enjoy la dolce vita. Our community is always happy to provide visitors with recommendations for attractions, museums, restaurants, wineries, and day trips within the area. Or, chose to partake in the full Spannocchia experience, participating in our on-site tours, tastings, cooking classes, and more. 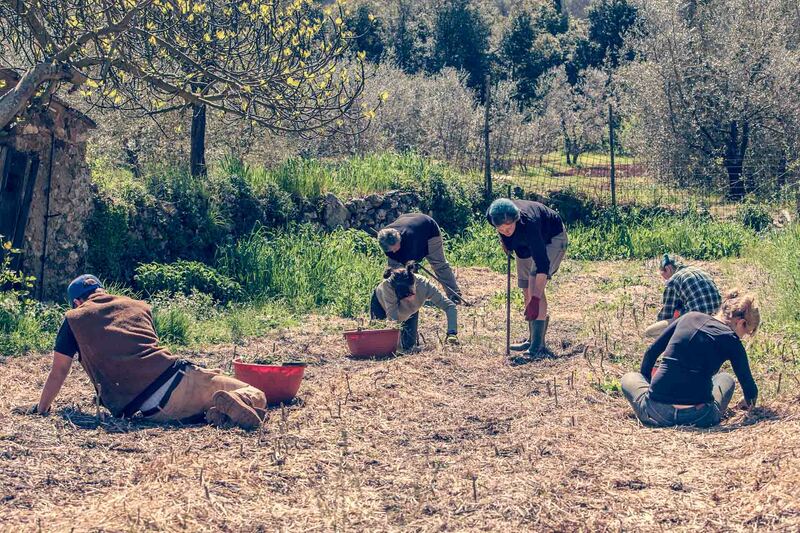 Friends of Spannocchia, a U.S. based non-profit organization, was created to support the important educational activities and conservation initiatives at Spannocchia. Members of the organization contribute to help preserve the property and promote sustainable living to visitors from around the globe.